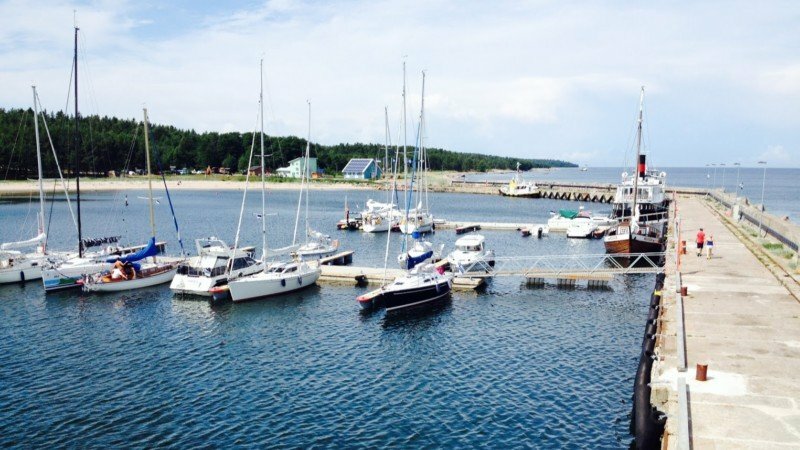 Naissaar is an island located on the northern coast of Estonia, separating Tallinn Bay from the Gulf of Finland while also being located between two main shipping lanes. There are three small villages on the island. Naissaar covers an area of only 18.6 square kilometres. The island’s main attractions: narrow-gauge railway, a Danish King’s Garden, a mine warehouse of the Soviet Navy, different sea fortresses, a church of the Coastal Swedes, a cemetery and various hiking trails. The story behind the creation of the port at Naissaar is associated with a Russian czar Peter the Great. There are still signs from that period visible today at the port. The port was also complemented following the last war, when the island was once again militarized and closed off to civilians. As of 2012, the port has been a part of the group of ports operated by AS Saarte Liinid. 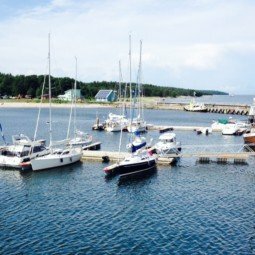 The harbour works on solar power and it will get a new look after reconstruction by the end of summer 2018.